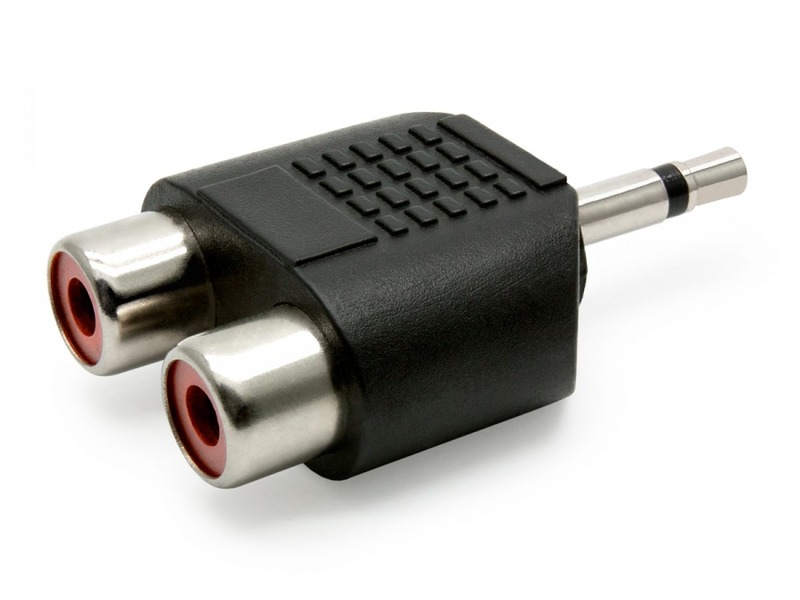 Meet Arnold, the 2 RCA Female to 3.5mm Mono Mini Jack Adaptor. His mission was to travel back in time and save an ancient species from total annihilation. Unfortunately, because time travel is (was... will be?) so confusing, he's actually ended up in the wrong century and can't get home. It's OK though, because while he's waiting for space-time technology to be invented, he's taken a job converting 3.5 Mono Mini Jack inputs/outputs to a 2 RCA Female inputs/outputs. That's right; Arnold goes both ways, and does a darn fine job in either case. He also comes with an easy-grip moulded casing and my Cable Chick Exclusive 5 Year Warranty! It's the best solution for converting 2 RCA audio to a mono 3.5mm mini jack!